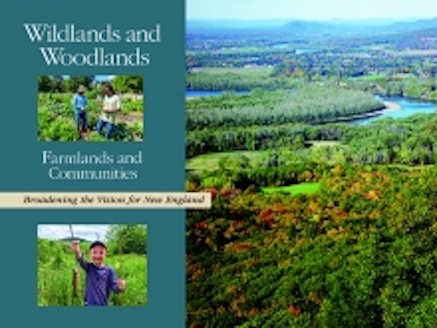 The Harvard Forest, Highstead, and authors from around New England have released a new report called “Wildlands and Woodlands, Farmlands and Communities,” which broadens a 2010 Harvard Forest vision for conservation to permanently protect forests and farmlands as natural infrastructure that sustains both people and nature in the region. 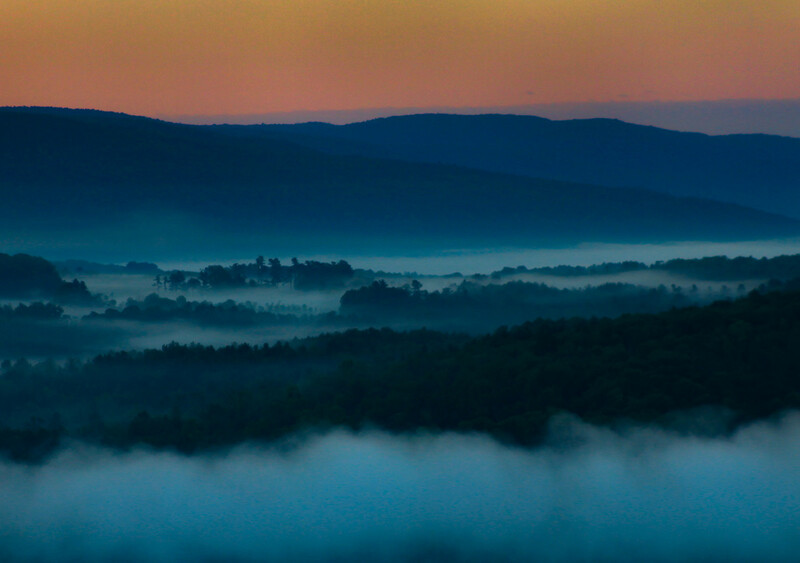 The Laurel Hill Association and Stockbridge Land Trust have selected 10 winning photos and several honorable mentions in our second annual photo contest. 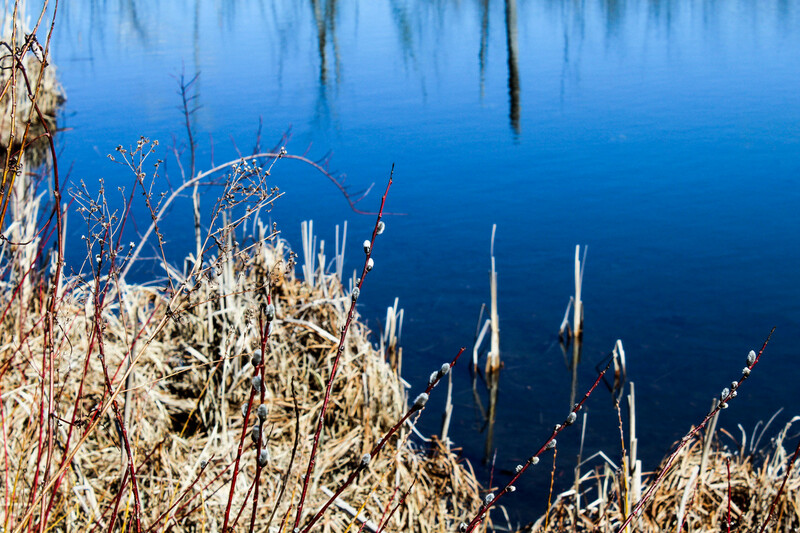 Sets of notecards, featuring the winning photos, will be available for sale in several local shops. All proceeds will benefit the two organizations. The colors of autumn highlight the natural beauty of Stockbridge. And much of that beauty is a product of conservation restrictions obtained by the Stockbridge Land Trust. 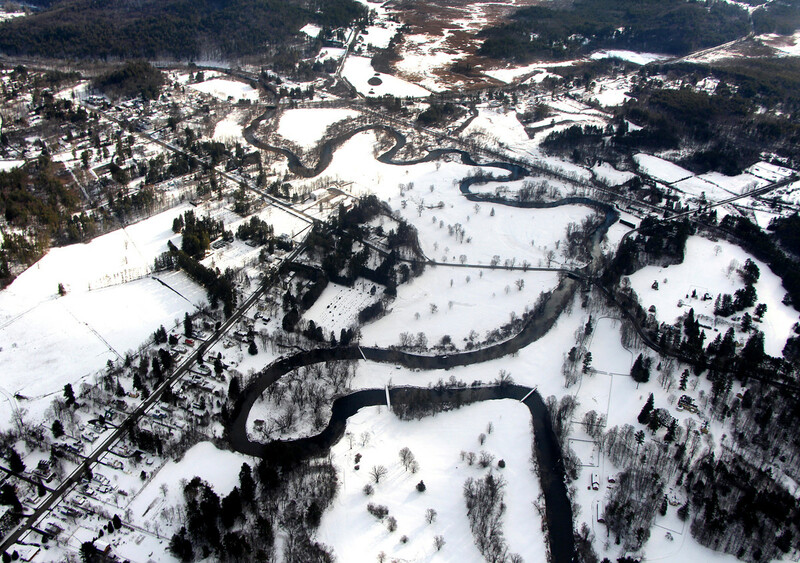 Since its founding in 1987, the Land Trust’s fifteen member board of directors has worked to preserve Stockbridge’s open spaces, forests, farmlands, wetlands, waterways, and other natural resources. 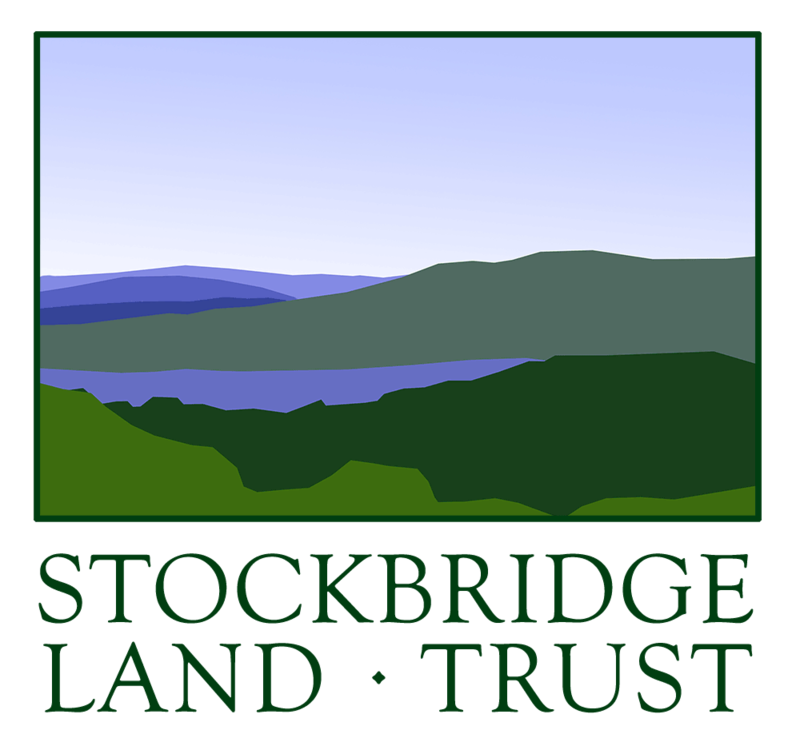 We invite you to learn more about the work of the Land Trust at its annual meeting on Saturday, September 29th, at 10 a.m. (rain date: Sunday, September 30, 2018 at 10 a.m.) The meeting will take place at one of the Land Trust’s most prized properties, the Stockbridge Chestnut Preserve on Route 7, south of the town center. There is ample parking at the site and there will be light refreshments. TAKE THE HIGH ROAD– that is the main topic at this year’s meeting. 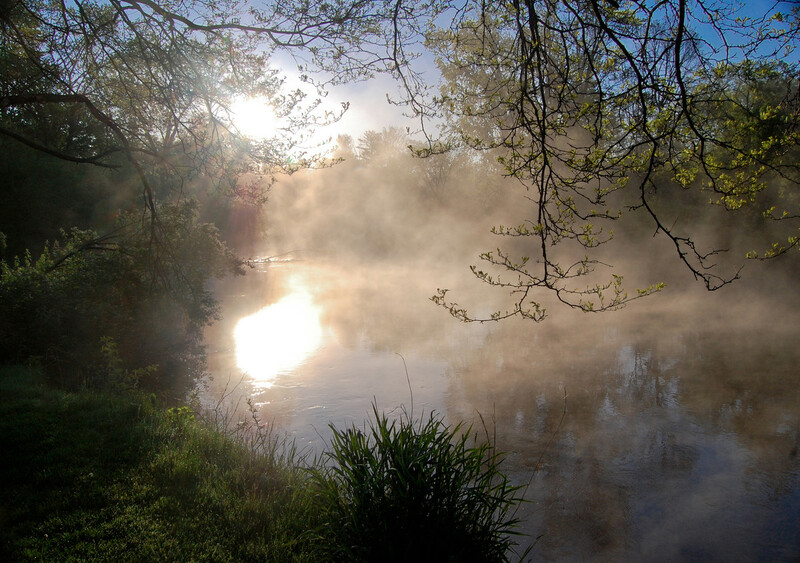 Our speaker will be Jenny Hansell, president of Berkshire Natural Resources Council. 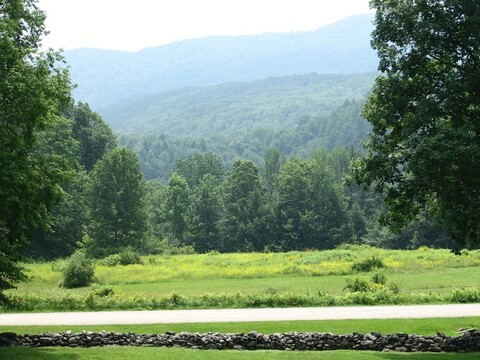 The mission of BNRC is the same as that of the Land Trust but its geographic scope is broader: the whole of the Berkshires. 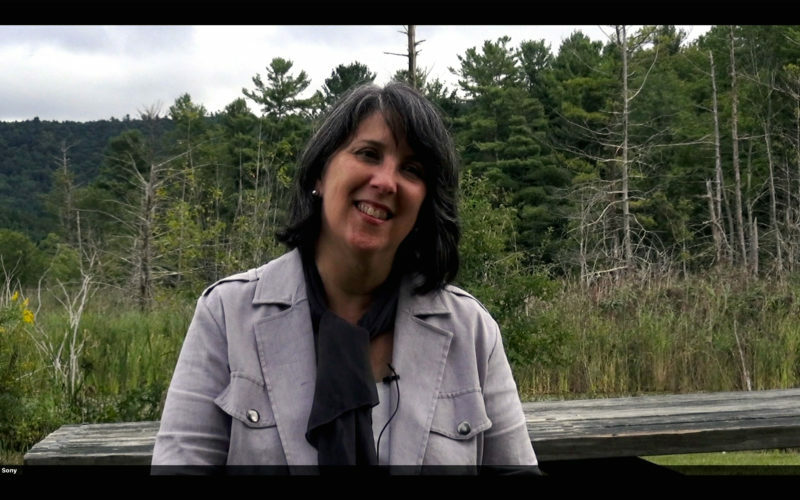 Jenny’s presentation will focus primarily upon BNRC’s ambitious program to create a “High Road” – a hiking path that will traverse Berkshire County. Earth Day Litter Pick-up in Stockbridge – Many Hands Make Light Work! 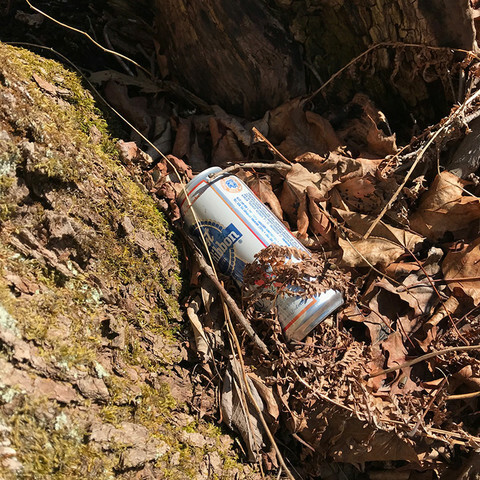 Help make Stockbridge clean and beautiful by joining your neighbors in picking up the winter’s accumulation of trash around your own neighborhood. Join Laurel Hill Association for a Stockbridge Heritage Walk on two of the most popular LHA trails. The walk will take place at 1:00 pm on Sunday, October 1, starting at the Town Offices parking lot. The Laurel Hill Association’s Recording Secretary, Pat Flinn, will lead you on an interpretive tour of both Laurel Hill Park and the Mary Flynn Trail. It should take about an hour and a half. Wear suitable walking shoes. 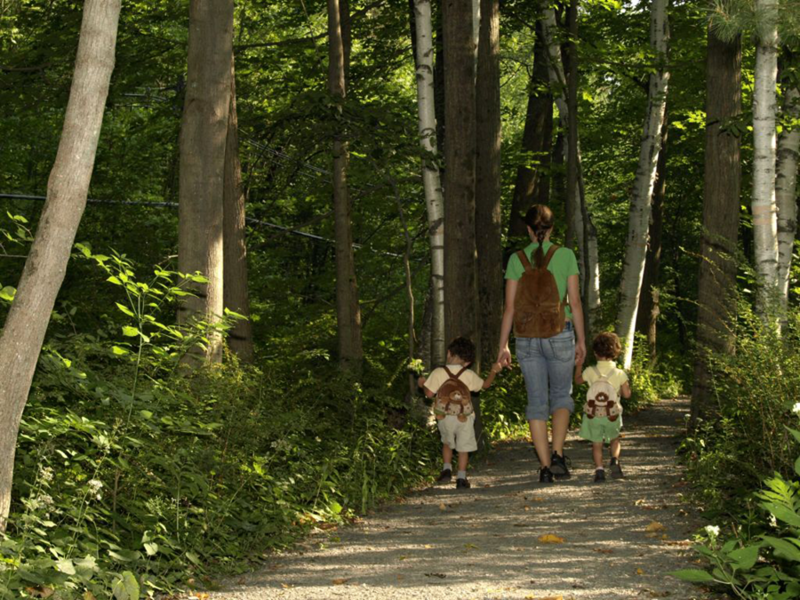 The Mary Flynn Trail is fully accessible and the Laurel Hill Park trail involves some up-hill.